The market had a rebound in December for existing home sales, jumping 3.6% compared to December 2010 according to statistics provided by The National Association of Realtors. 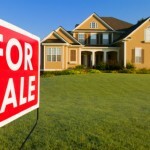 Overall inventory also decreased, sales in the Northeast rose 3.3 percent compared to December 2010. 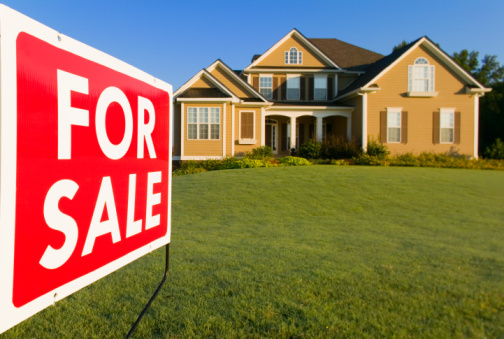 Click here to read more from NAR December Existing-Home Sales Show Uptrend. Hi to every body, it's my first pay a visit of this website; this web site carries awesome and really excellent information in favor of readers. Hi there. I am happy I found this site!. Nice job putting it together I will make sure all my family check it outlet. My name is Alexa Rose Waldman a native from the North Miami florida area. I am a actress and am always busy with a show or promotion when I am not busy with church or raising my kids. This site has been a excellent outlet for me this month and find myself visiting here multiple times a week :) cheers and I am sure I will be back soon.